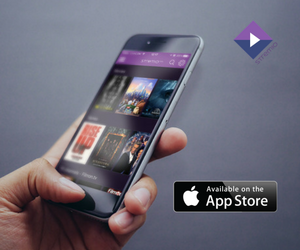 We have released a new version of the Stremio app for iOS – you can go ahead and upgrade it, if you haven’t done so yet. Here is what is new. We’ve reached 2.5 million users! This week, Stremio reached 2.5 million users. We take this opportunity to say thank you and look back at the way we’ve walked this far. Today, we are officially announcing something, on which we’ve been working for a while: Stremio Circle. 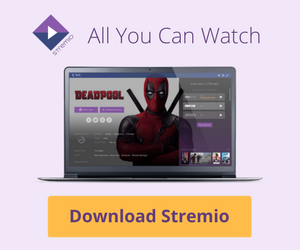 This TV casting gadget will let you watch all of your favourite content from Stremio straight on your TV.